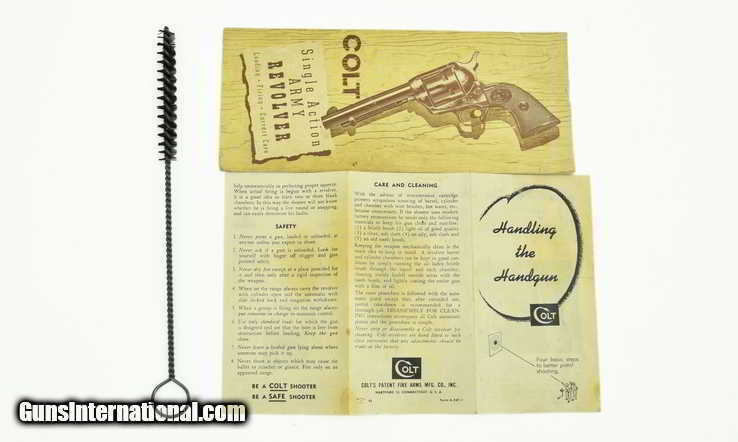 Colt Single Action Army 2nd Generation .38 Special caliber revolver with box. Made in 1957. 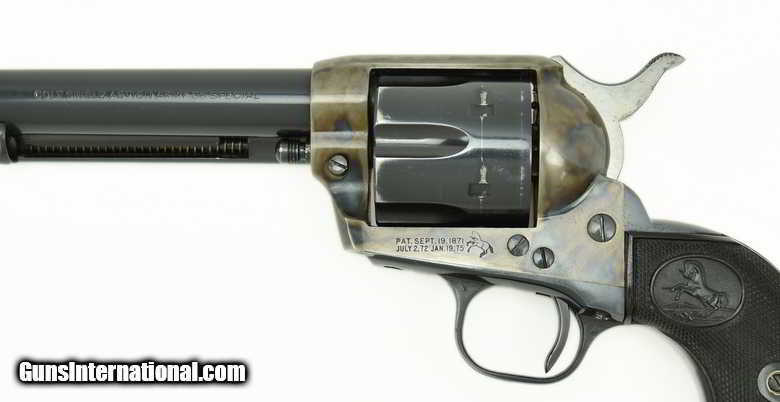 .38 Special with 5 ½” barrel. 6,506 guns were made in this configuration. Gun is near mint in the original box.